WASHINGTON, DC – August 28, 2018 – Small business owners are not as tax savvy as they think they are, according to a new survey from Clutch, the leading B2B research, ratings, and reviews company. 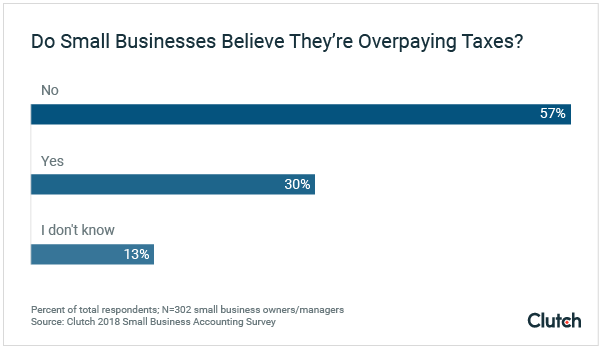 Thirty percent (30%) of small businesses believe they overpay their taxes and could claim more deductions and credits. This is despite the fact that 93% of small businesses rate themselves as “very” or “somewhat confident” in their ability to accurately file taxes. Clutch surveyed small business owners and managers who are involved in their businesses’ financial decisions to determine how they manage their finances and where they fall short. 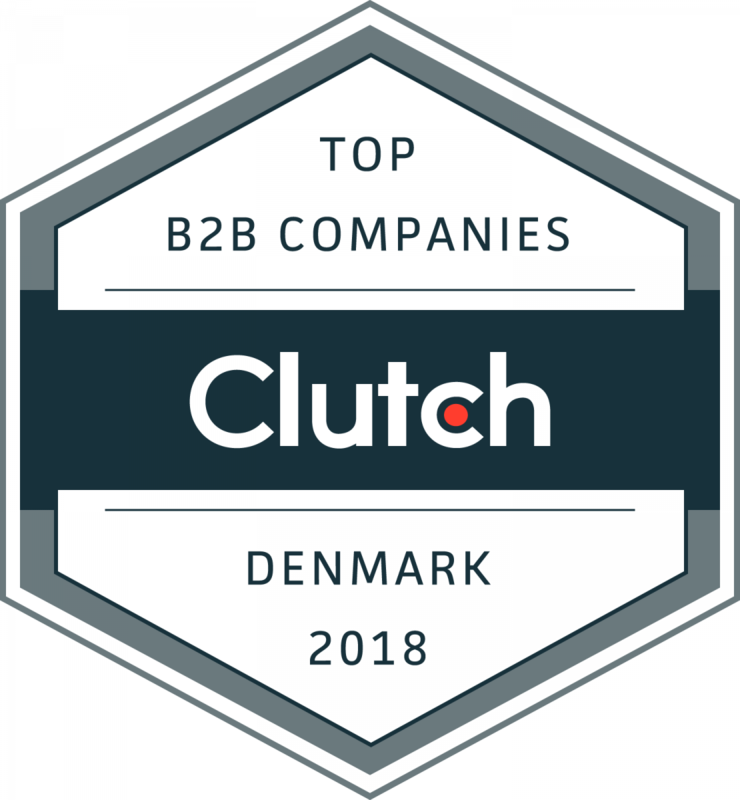 WASHINGTON, DC, August 23, 2018 – B2B research, ratings, and reviews company Clutch announced the top 90 business service providers in Denmark, Finland, Norway, and Sweden in a report published today. The companies featured provide a combination of design, development, marketing, and IT services. All companies were vetted and ranked based on client feedback, market presence, services offered, and work quality. Businesses looking to hire a B2B company can use this research to create a shortlist of the best talent and find the company that meets their needs. WASHINGTON, DC, August 23, 2018 – Content marketing significantly influences the decision to purchase a company’s product or services, according to a new survey from Clutch, a B2B research, ratings, and reviews company. Eighty-two percent of people (82%) have purchased a product or service from a company as a result of consuming content published by a business online. Moving potential customers through the sales funnel so they convert is key. 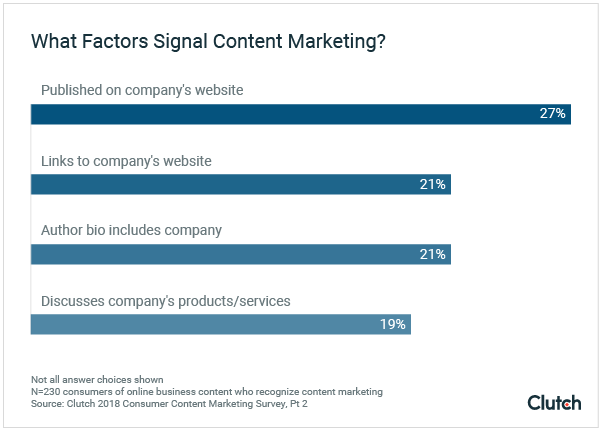 The survey found that 53% of people are more likely to revisit a company’s website after consuming its content, and 50% are more likely to research a company’s products or services. 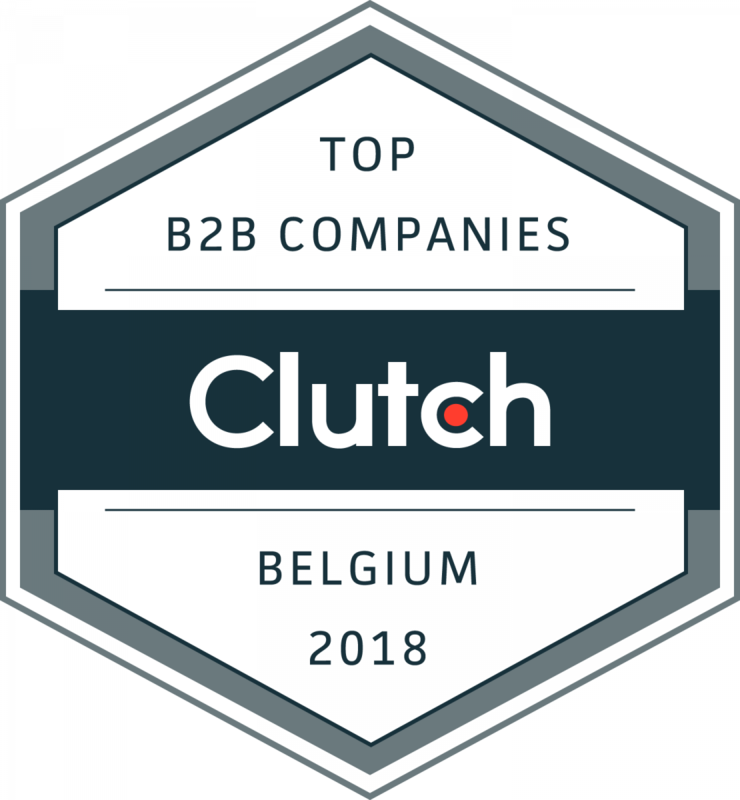 WASHINGTON, DC, August 22, 2018 – The top 80 marketing, design, development, and IT companies in Belgium, France, and the Netherlands were announced by B2B research, ratings, and reviews company Clutch. Clutch Analysts vetted all companies announced today by interviewing each company’s clients to evaluate work quality and client feedback. Market presence and services offered also contribute to the companies’ rankings. Companies around the world use Clutch to manage their online reputation, market their services, and attract more qualified leads. WASHINGTON, DC, Aug 21, 2018 – B2B research, ratings, and reviews company Clutch named the best B2B companies in Austria, Germany, and Switzerland in a report released today. Each company was ranked based on quantitative and qualitative criteria that assess work experience and quality, market presence, and client feedback. WASHINGTON, DC, August 20, 2018 – B2B research, ratings, and reviews company Clutch released its annual report that names the best B2B companies in Greece, Italy, Portugal, and Spain. The companies were ranked based on quantitative and qualitative criteria that assess their work experience, market presence, and client satisfaction. WASHINGTON, DC, August 15, 2018 – B2B research, ratings and reviews company Clutch announced the best accounting, human resources, and answering services companies across industries, such as healthcare, legal, hospitality, nonprofit, real estate, and more. The research ranks companies based on market presence, services offered, work quality, and client feedback. 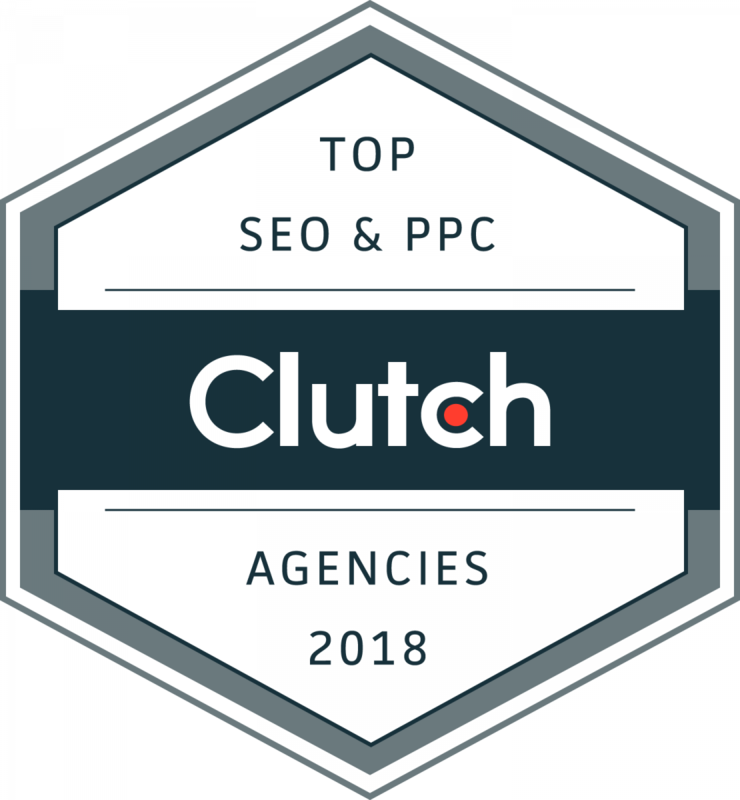 WASHINGTON, D.C., August 14, 2018 – Clutch, a B2B research, ratings, and reviews platform, released its first report highlighting the best SEO and PPC companies across a variety of industries – automotive, dental, e-commerce, real estate, legal, and more. The companies were evaluated and ranked based on quantitative and qualitative criteria to clients, market presence, client feedback, and focus in different industries, service areas, and business types.